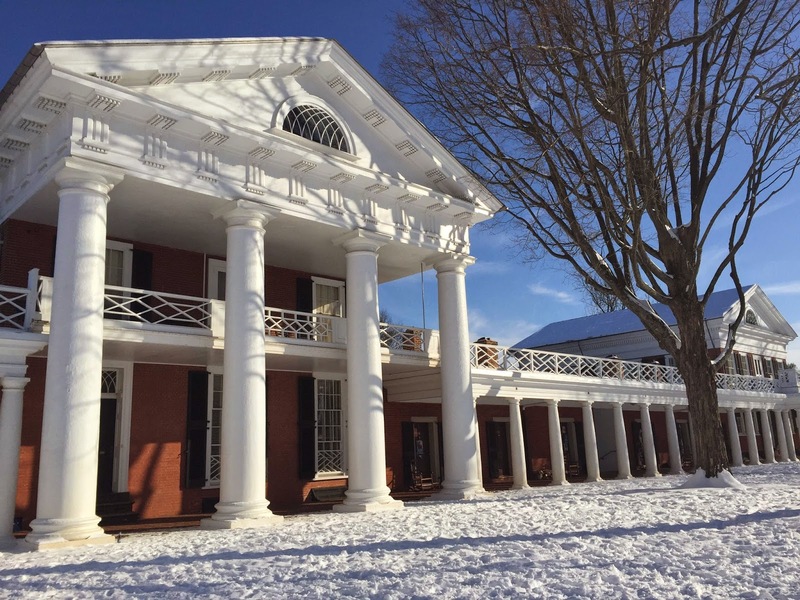 Charlottesville sure is pretty covered in a blanket of snow! Sounds like we're expected to get some more over the weekend. Fine by me as I have a new book to read, more trim/walls to paint, and season 4 of Call the Midwife to watch.